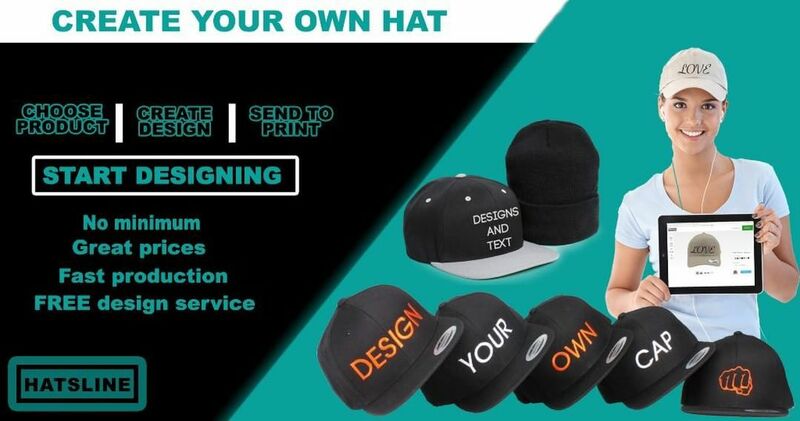 Hatsline is one of the leading custom design and embroidery services in hats and caps around county in the industry. Our custom hat online store allows you to customize your hats and caps for your business, school, college or university organizations, giveaway events, family reunions, churches, fraternities, sororities, bar and bat mitzvahs, and personal custom hat orders as well. Our online store has been developed with the customer in mind so that your custom hat experience will be as easy and effortless as possible. Our system has so many design features other design stores do not have, such as arching text, rotating images, adding an outline color and over 1000 fonts to choose from so you can create exactly what your event calls for. Our goal is to provide exceptional design and embroidery service to customers of all sizes. Our philosophy of doing business is that it is our responsibility to be clear about what we understand that our customer wants. It is our role to provide a high value product that performs to our customer’s expectations. 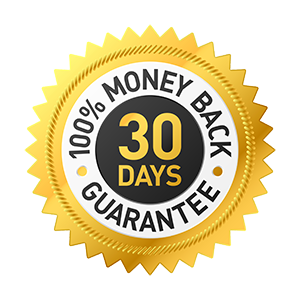 We know , if we are reliable and trustworthy in the product and service we provide, our customers will return and tell others about us. We provide customized hats and caps; exactly what you need at a great price. Your custom order is one of a kind, and so are we. We are absolutely obsessed with making sure you and your group look great.